Home / Tractor in the field - that the tank in battle! Tractor in the field - that the tank in battle! Ivanov, Victor Semenovich (artist, 1909-1968). Access mode: the Internet portal of the Presidential Library named after B.N. Yeltsin. On the right below the names of artists: Vikt. Ivanov and Olga Burova - 42. Electronic poster reproduction: Tractor in the field - that the tank in battle! 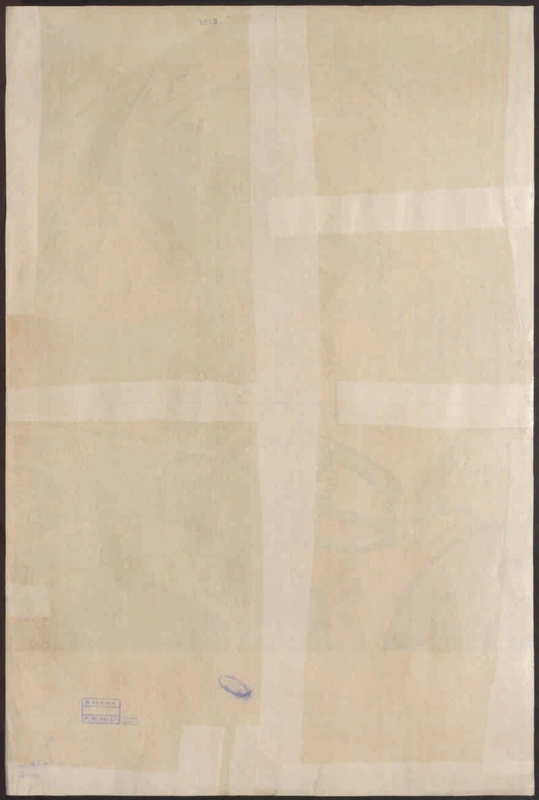 [Izomaterial] / artists V. Ivanov, O. Burova; editor: P. Piskunov. Moscow; Leningrad: Art, 1942 (3rd printing house "Red Proletarian" OGIZ of the RSFSR Trust "Polygraphbook"). 1 sheet: color lithography; 86,5х58 cm. Circulation 50000 copies. L 46980. 1 rub. Location: Russian Academy of Arts. Scientific library. I. Burova, Olga Konstantinovna (artist, 1911-). II. Piskunov, P. 1. The people (the collection). 2. Memory of the Great Victory (collection). 3. The Great Patriotic War - Soviet propaganda and propaganda - 1941 - 1945 - Posters. 4. The Great Patriotic War - Rear (military) - 1941 - 1945 - Posters. 5. Women - Participation in the Great Patriotic War - 1941 - 1945 - Posters. 6. 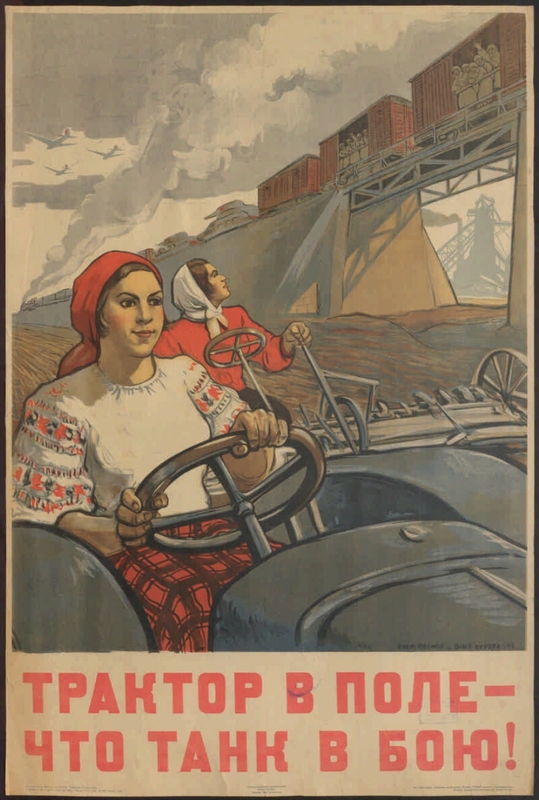 Agriculture - History - USSR - 1941 - 1945 - Posters. 7. Posters - the USSR - 1941 - 1945.